Mermaid hair has been a trend as of late, and ladies everywhere are taking part in curling their long locks! These waves can go with most any outfit, and the curls are loose enough where you can wear them casually with a t-shirt and jeans. If you’ve been wondering how to create waves, look no further! We have a simple tutorial here on how to achieve this beautiful hairstyle. The process is relatively simple, so anyone can do this! 1. Because we want loose waves that don’t hold ringlet-type curls, it’s best recommended to create your mermaid waves the day after washing your hair. 2. Put 2/3 of your hair in a bun, and wrap a 1″ curling iron (facing the curling iron downward, rather than upward) with 1-2 inches of your hair. Wrap the hair strands in a downward spiral starting from the handle and do not clamp your hair. The clamp will create more round and bouncy curls and we are going for a more loose effect! Repeat with the bottom sections of your hair strands. 3. Pull down the rest of your hair, curl it the same way as in step 2. With the final top portions, start wrapping your hair 6″ from the part so the curl isn’t too close to the root. 4. Lightly tease under the top part of your hair for a little extra volume. 5. 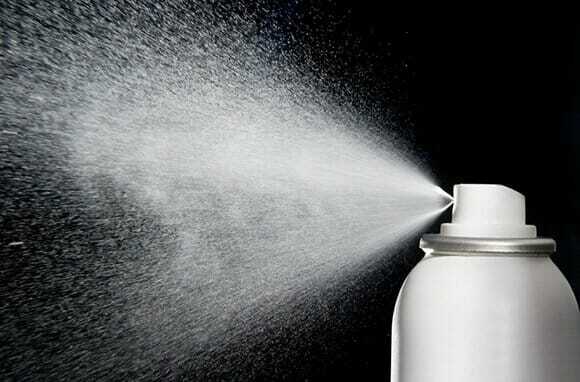 Spray some texturizing hairspray on the tips of your fingers and run them through your roots and waves! Voila, you have a beautiful new hairstyle that you can rock any day of the week! We hope you enjoyed our tutorial! Until next time, beauty queens!